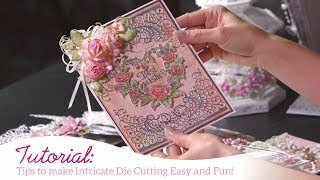 Do intricate dies have you pulling out your hair because it seems they don't work the way they should? 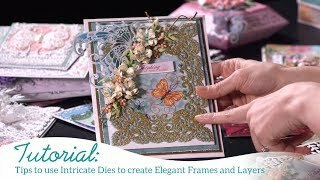 Emma Lou is here to help you decode some of those die cutting mysteries! 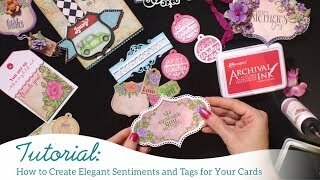 She'll walk you through solving common technical difficulties you may be encountering and share some useful solutions to overcome your frustration. 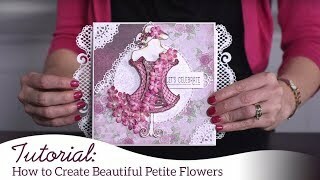 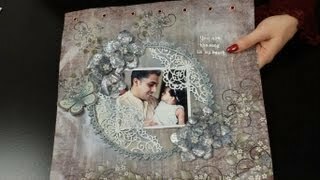 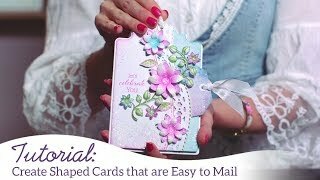 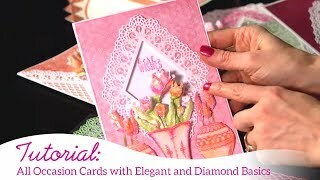 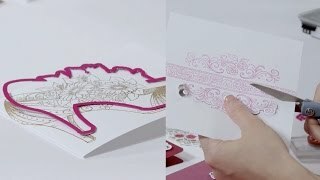 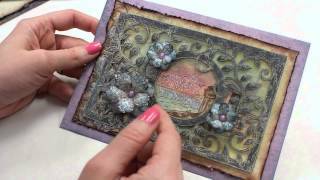 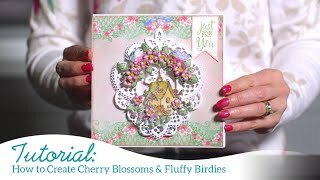 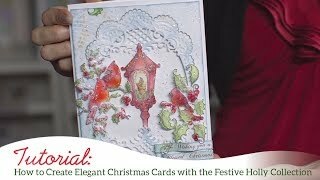 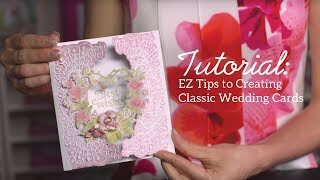 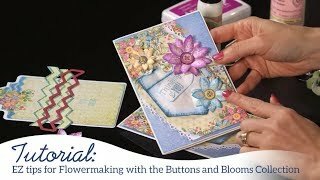 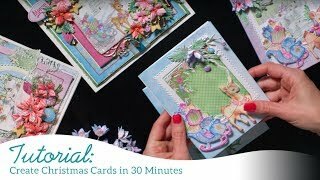 Learn how to work in harmony with your die cutting machine to get that perfect cut and love your dies again!